I’m Denise Brown, the Kids Club Business Manager. 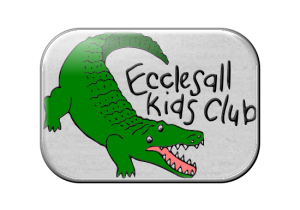 My background is mainly in Human Resources and Project Management but I’ve spent many years doing voluntary work with children and play an active role in the Ecclesall Parent Teacher and Friends Association (EPTFA). I’m here to support the Club through our modernisation and the Club transition as a result of the changes to our school. I have always used the Club since my daughter was in Reception and she’s now a Y4 at Juniors. I was always very grateful for the low cost excellent childcare I’ve received over the years and I’m keen to be part of seeing our great provision go from strength to strength. Like me, you’ll already know what a fantastic team of staff we have, I hope our newsletters and website will begin to showcase the work they do to support and care for your children.